Absolutely Topping! What's your favourite pizza topping? 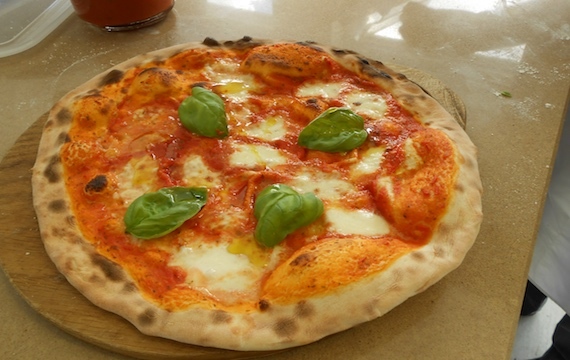 Pizza has to be a Margherita, or a Quattro Stagione, right? Actually, no it doesn’t, and as our team at Valoriani UK go around the country, fitting our top-quality wood-fired pizza ovens in restaurants, or homeowners’ gardens, we like to feed in a little toppings inspiration along the way. 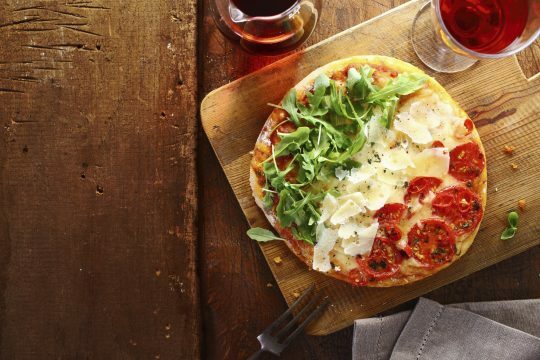 We thought it might be helpful for you to hear about some of the gourmet pizza toppings that you could cook in your restaurant’s wood-fired oven, or rustle up in your garden oven, so here goes. But if it’s Christmas and your wood-fired oven is crying out for a festive pizza, why not give a topping of roasted Brussel sprouts and bacon a go? People will either love it, or hate it, just like Marmite. Now, there’s an idea … anyone suggestions of what would be fabulous to add to Marmite as a pizza topping when cooking in a wood-fired oven?